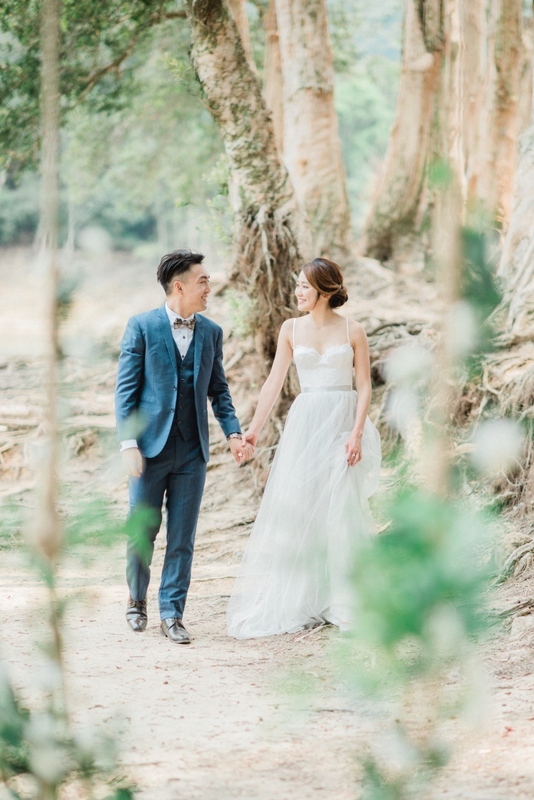 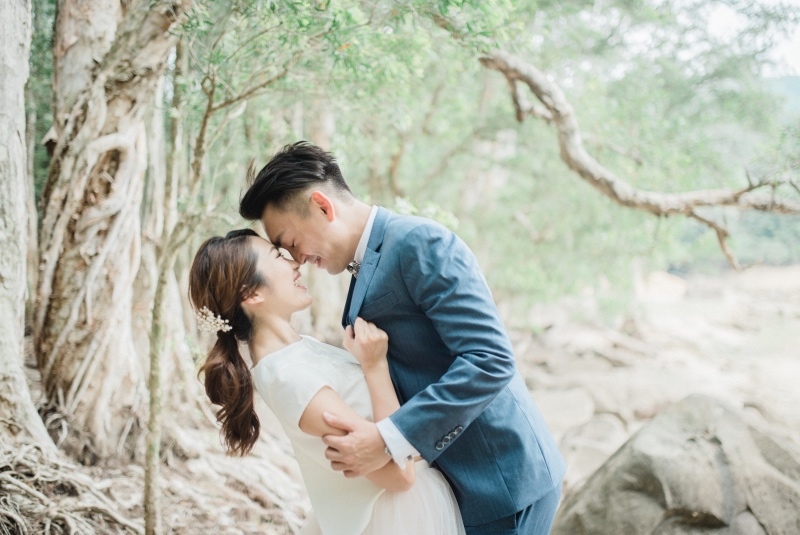 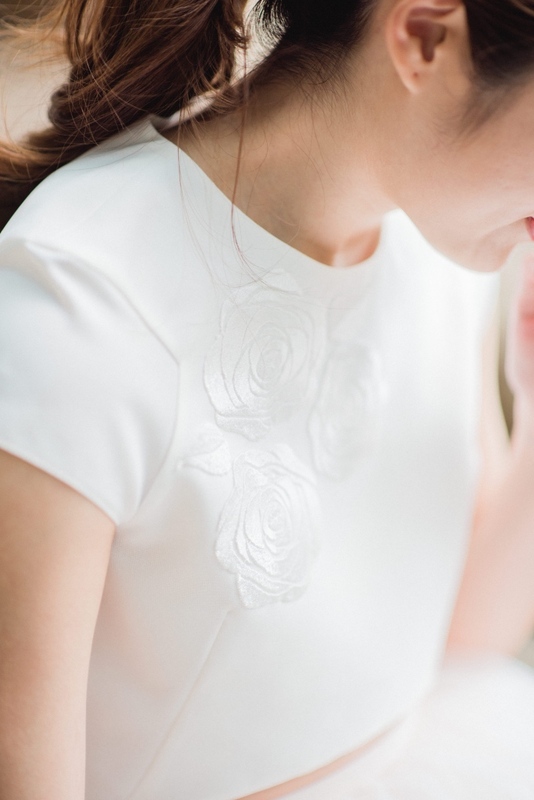 Joanne and Alfred took us away from our desks for a brief moment, with all the magical details of their engagement captured by none other than La French Touch Photography. 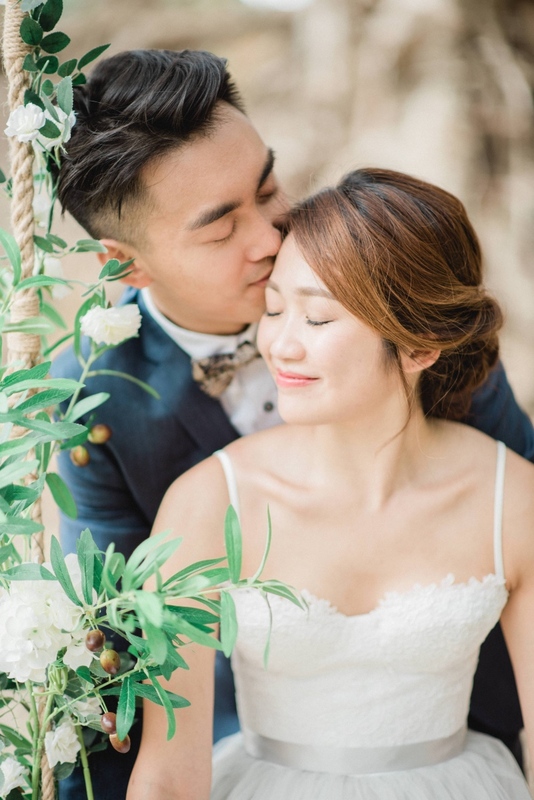 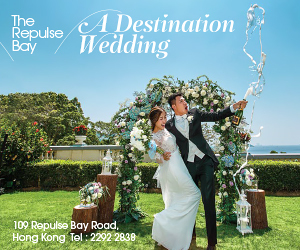 You’ll be reminded of carefree days with your loved one the moment you see their photos–from the fresh breeze that brushes Joanne’s face as she swings through the air, with Alfred’s arms ever ready to catch her. 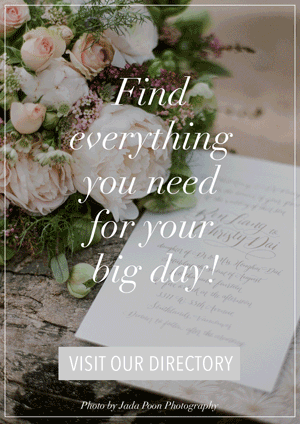 The details will also have you in awe. 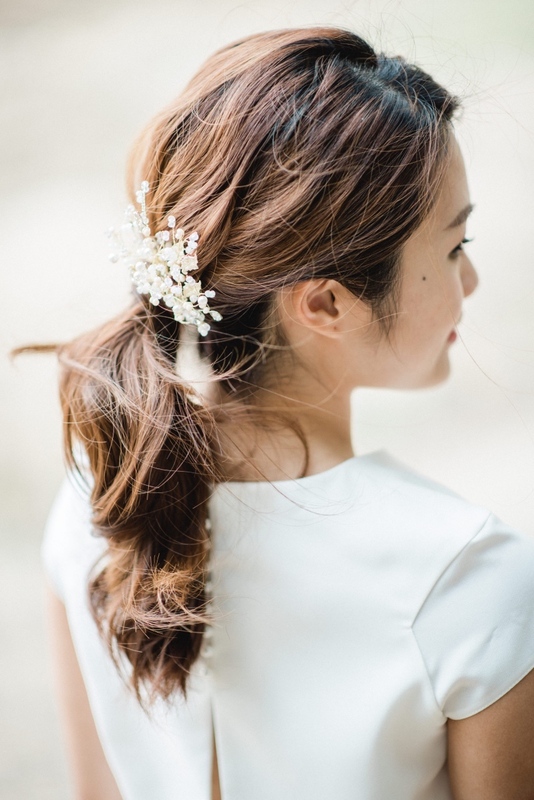 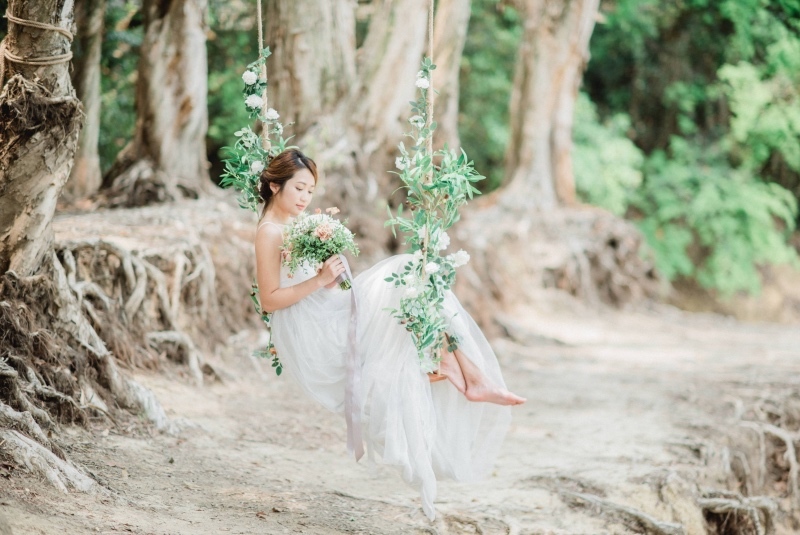 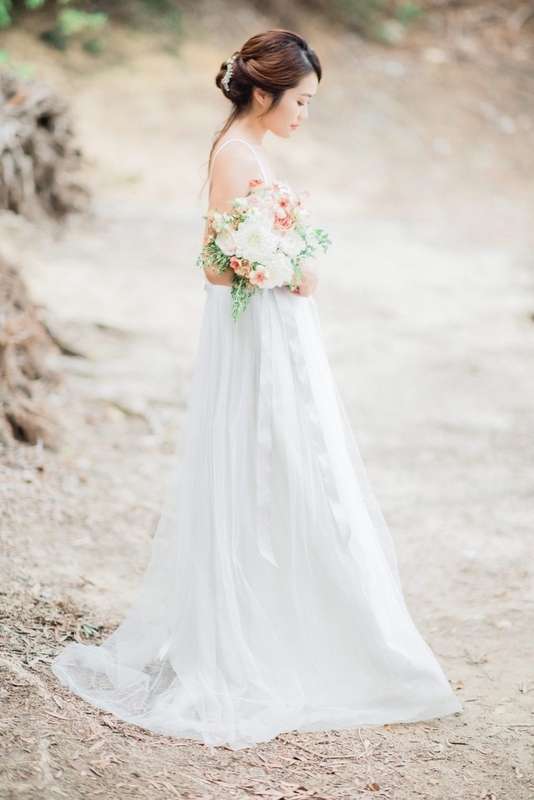 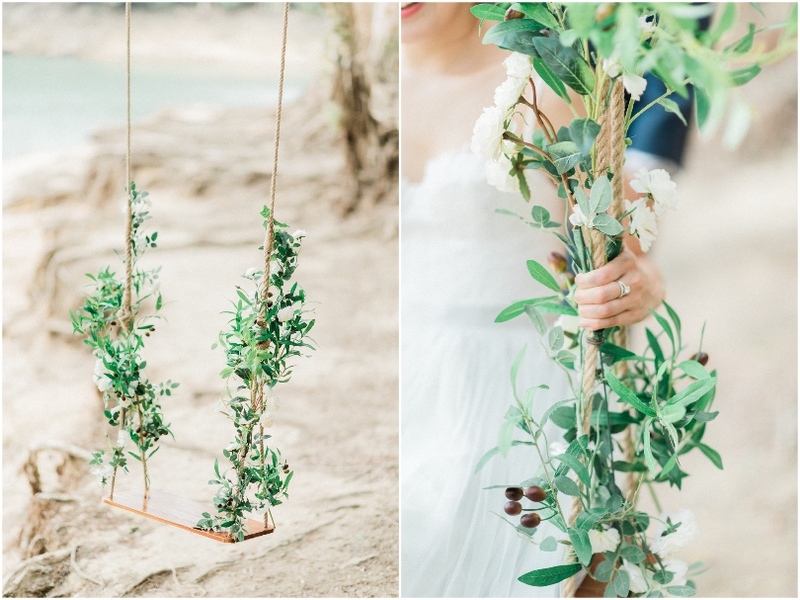 First off, we love everything about the pastel romantic vibe of the swing hanging from the tree, intertwined with foliage and fresh blooms–reminiscent of how love should be, strong yet delicate. 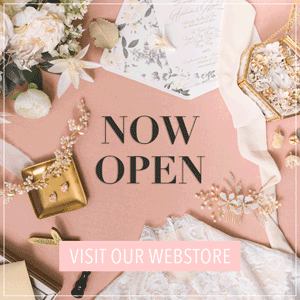 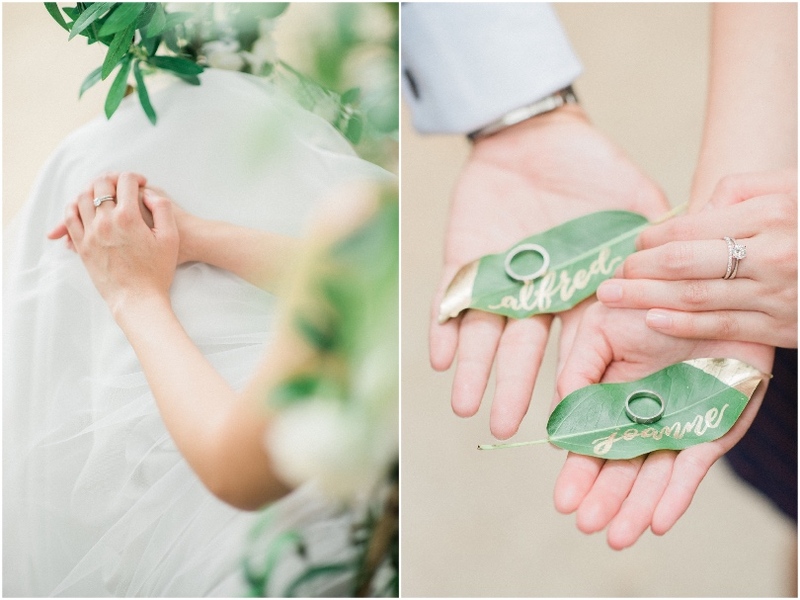 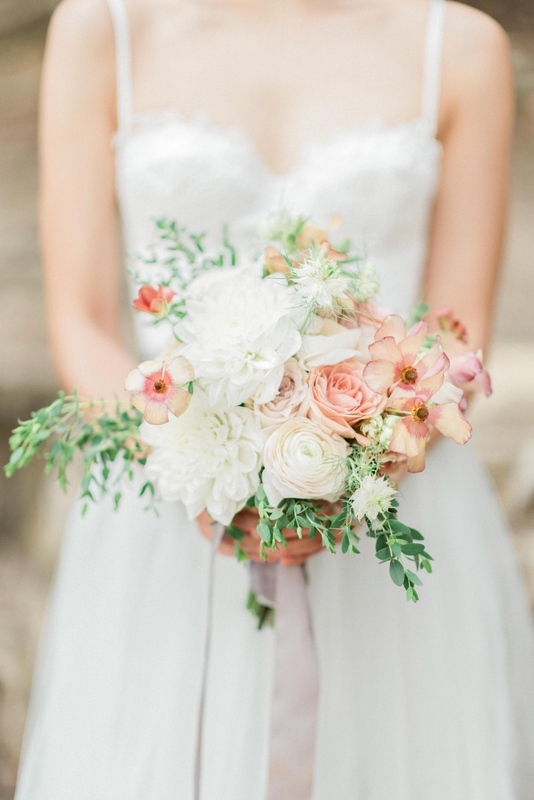 Then there are the hand bouquet with peachy hues, the beautiful lace and tulle in Joanne’s Dear Magnolia Bridal gowns, the handwritten calligraphy in precious gold, and a three piece cornflower blue suit, and so much more. 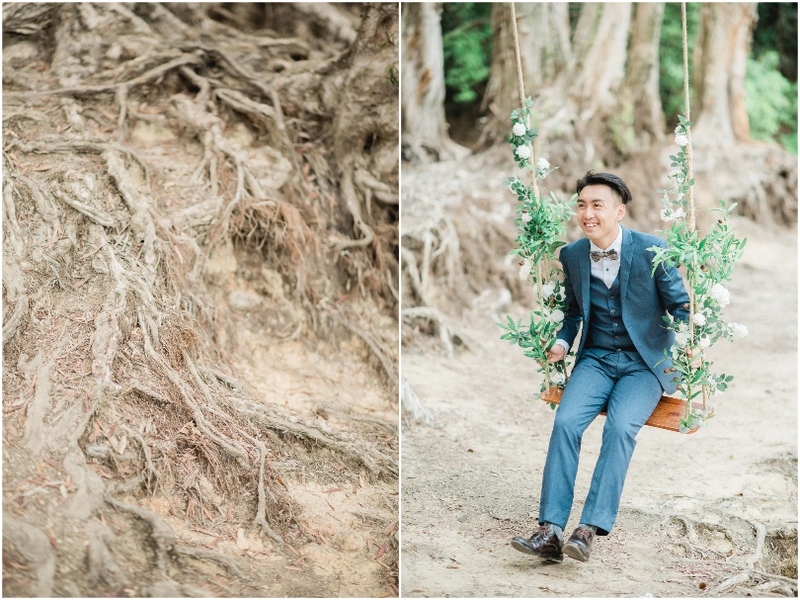 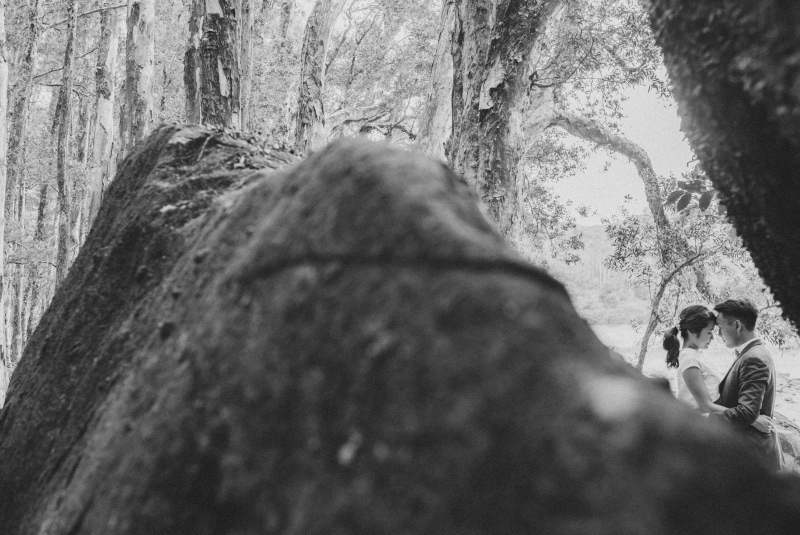 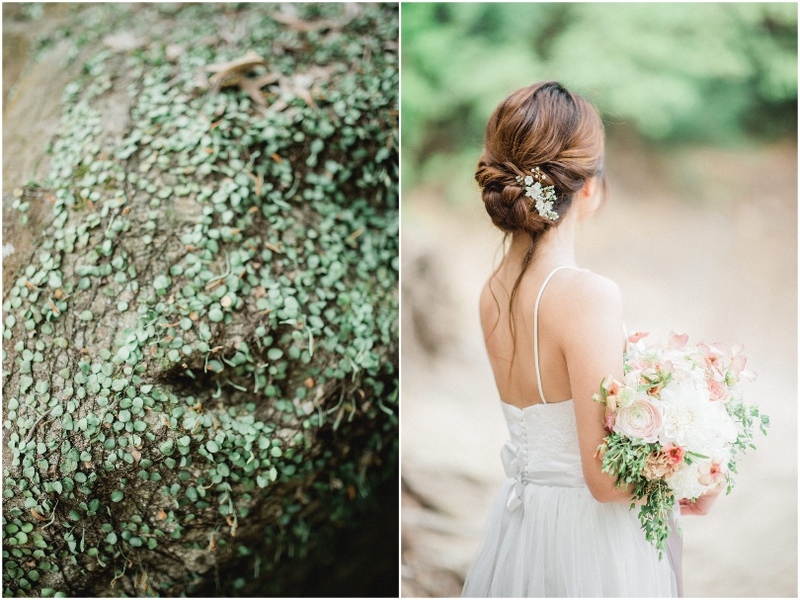 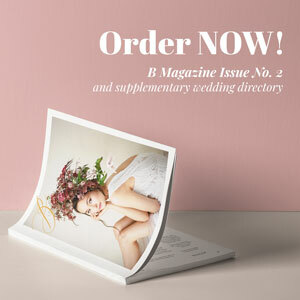 Let’s forget about everything else today and enjoy rustic engagement session now!